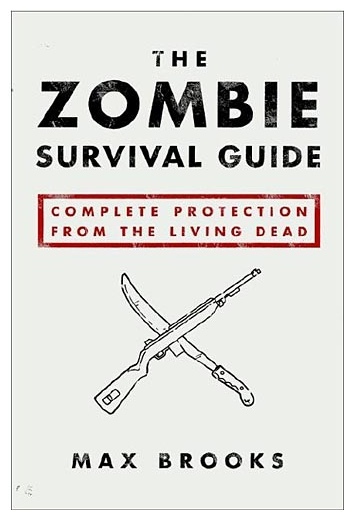 Tools for multiuse are a zombie survivors best friend. When they are lightweight it’s a bonus. Powdered bleach is one such tool. You can achieve a lot with this stuff. From sanitizing water to cleaning to even killing weeds in your garden! The post-apocalyptic world is a dirty place. One of the most important things you will use powdered bleach for is keeping your living area clean. Disease carrying pests are still a concern in the zombie apocalypse. You cannot get away from bacteria but the bleaching powder will help. There will be wounds and injuries and the smell of blood will bring the dead. Fighting zombies and marauders is a bloody job. There is nothing that drives a horde like the scent of blood. If you have blood in your quarters, on your clothes or anywhere else, the scent will drive them right to you. 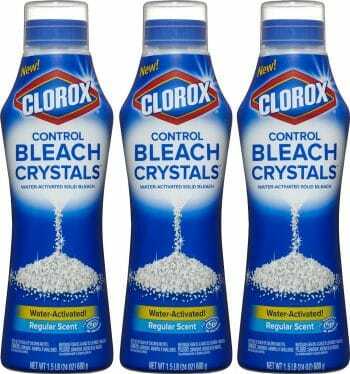 Use the bleach powder to sanitize bloody clothes and clean your home and skin. Being a powder, it will be much easier to carry than liquid bleach and that is another huge benefit.